Despite a solid white color, the Bichon Frise figurine is not short of an artistic masterpiece. The Bichon shines with it’s detailed coat. 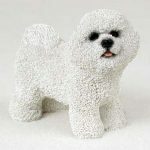 The figurine depicts the frizzy and fluffy coat the Bichon is known for. Eyes and nose are solid black with the rest of the figurine white. The tail rests on the back of the breed, and pink tongue slightly protruded from the mouth. 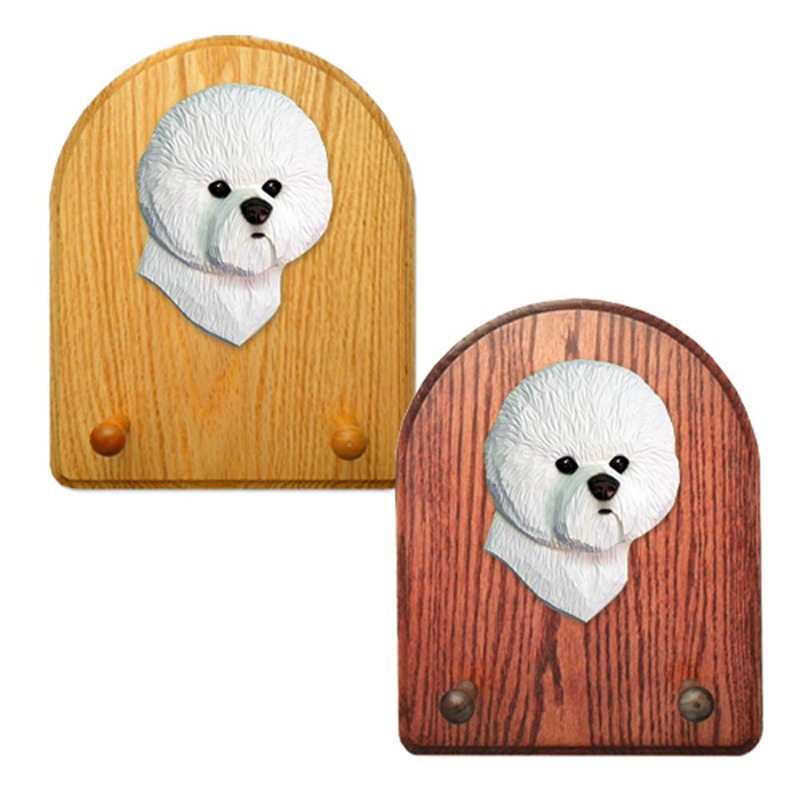 The Bichon is made of cast resin and hand painted. They are perfect for doll houses, memorials, and decor. 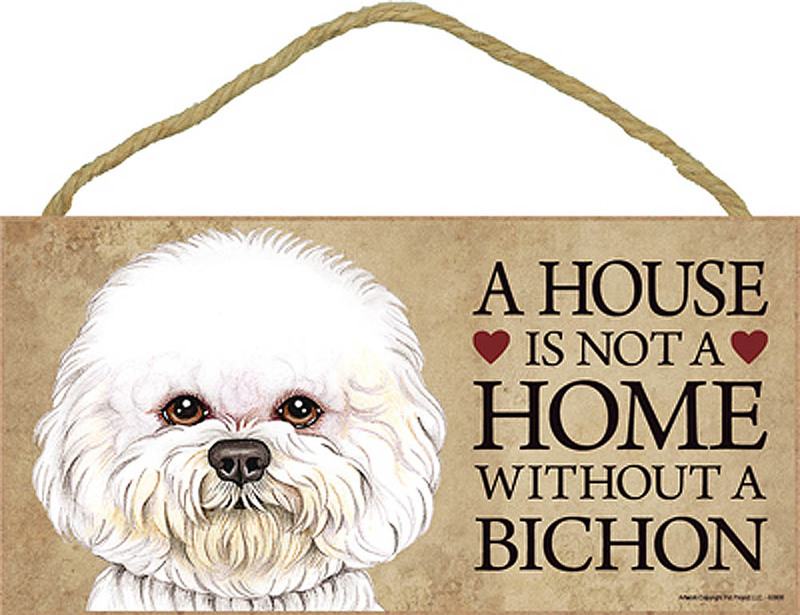 Fun Fact: The translation of "Bichon Frise" from French to English means "curly lap dog", perfect name for the breed!